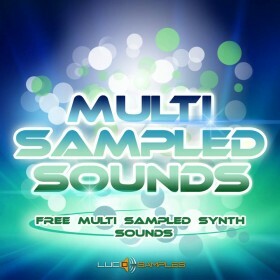 Lucid Samples invites a new construction kit addition to the EDM collection. 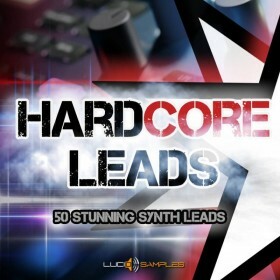 ‘EDM Drops Volume 2’ takes a new direction with the Dance genre. 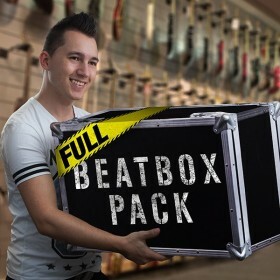 Inspired by Artists such as Afrojack and DVBBS combined with Diplo and Martin Garrix, the kits provide high energy builds, tuned kicks, captivating melodies and hazardous drops. 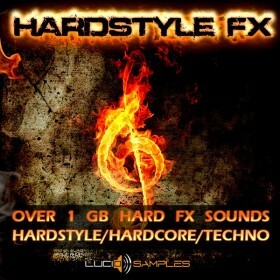 This Volume includes an exclusive set of custom bonus sounds which contains 25 perfectly mixed FX. 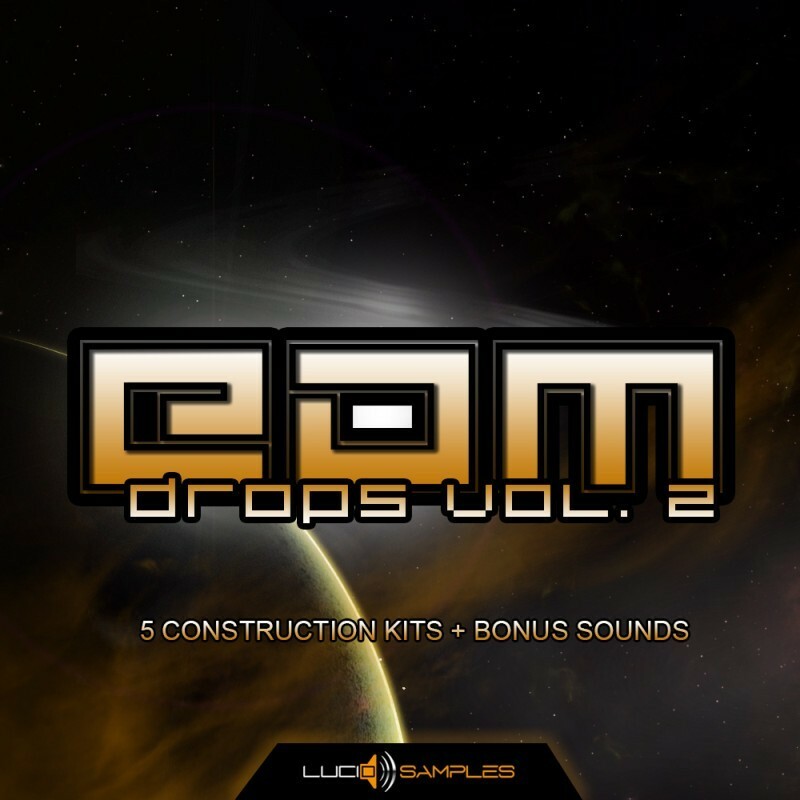 ‘EDM Drops Volume 2’ is not to be missed and is the perfect accomplice to every Dance Producers collection.